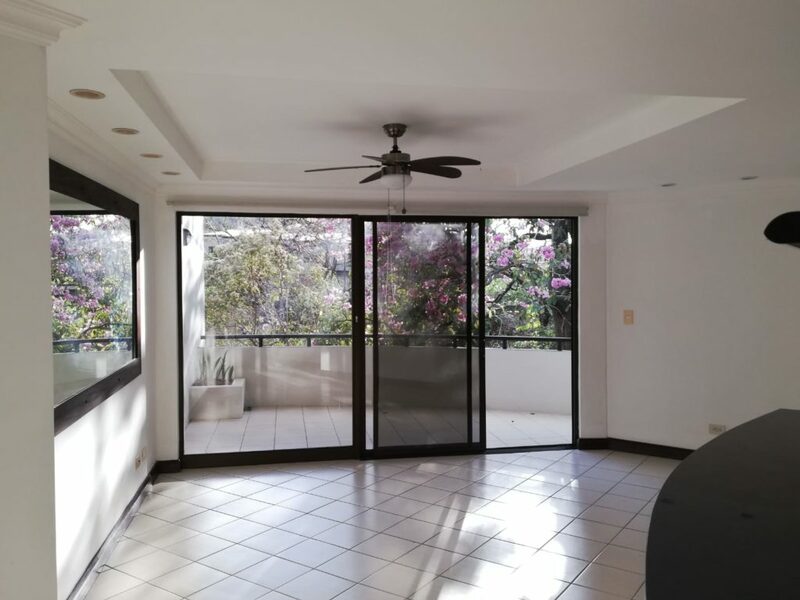 Previous $115,000 Now $100,000 Cozy 1 Bedroom 1 bathroom condo apt located on 2nd floor at Avalon Santa Ana Condominium. 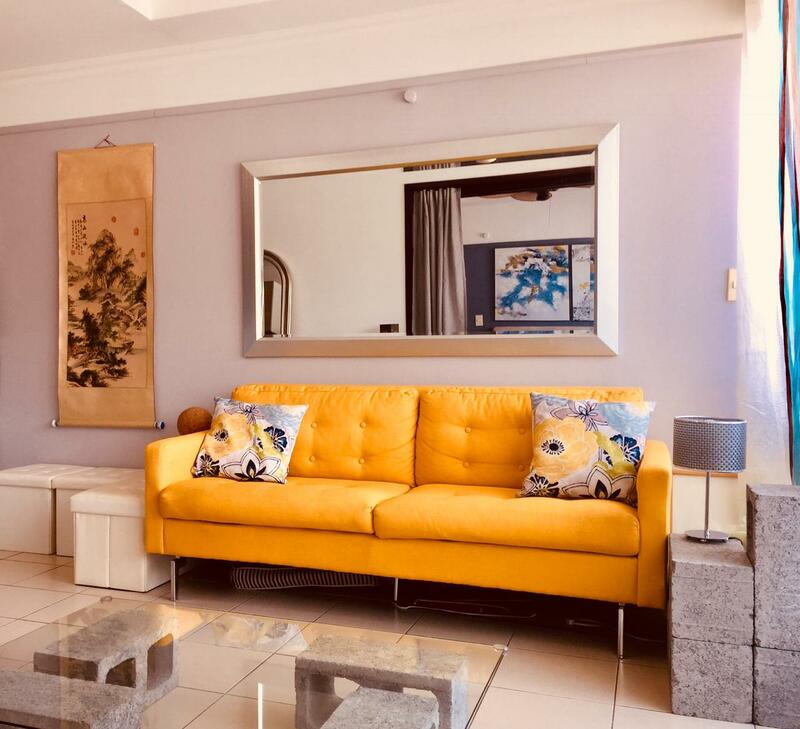 This unique, stylish apartment is perfect for young professional renters. 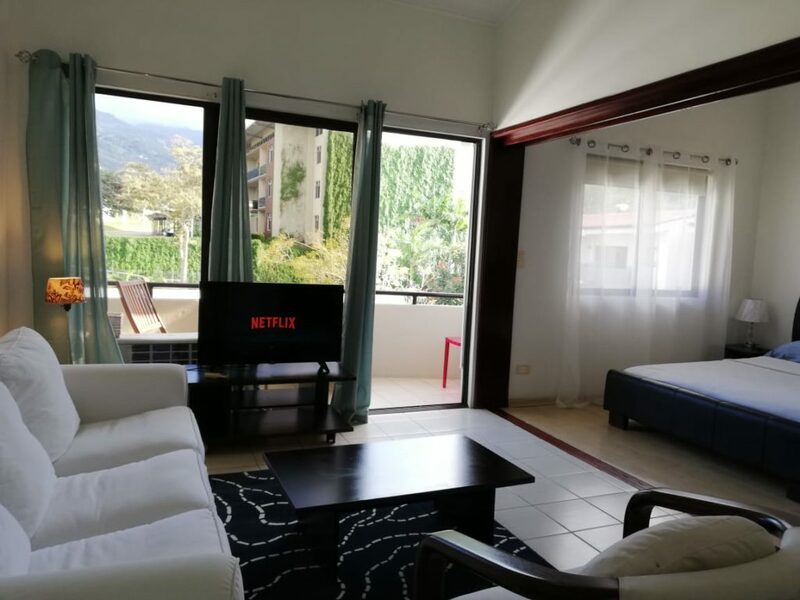 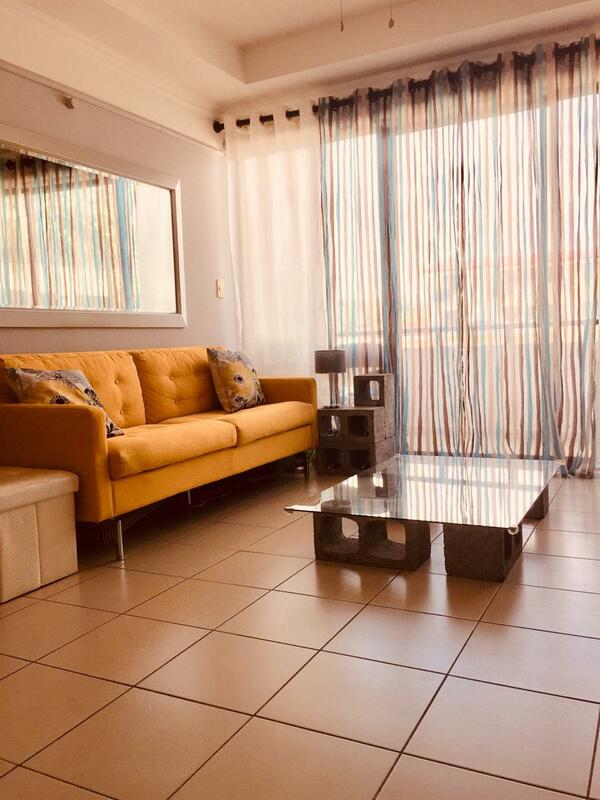 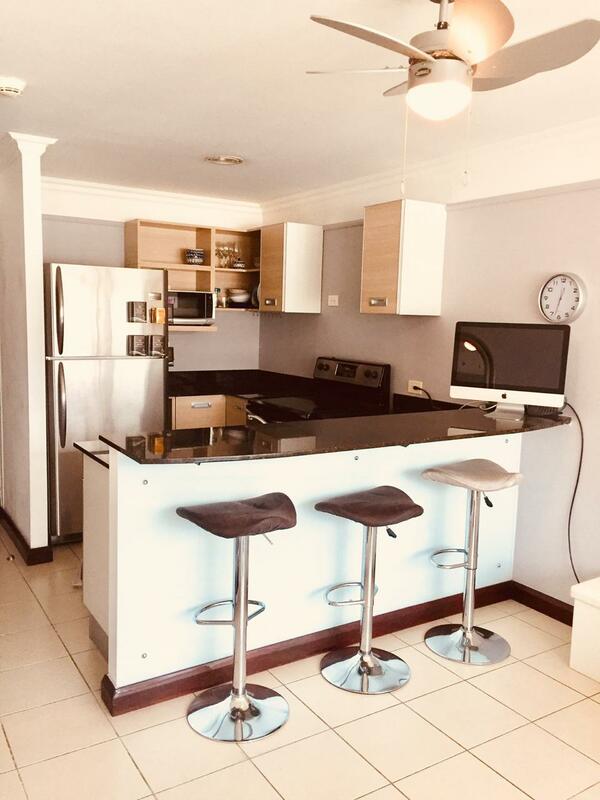 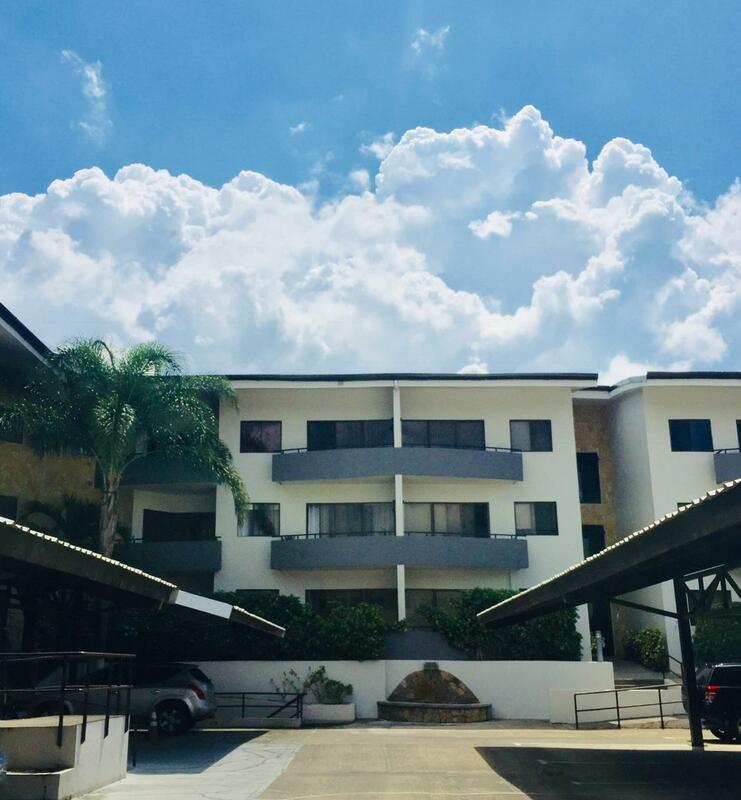 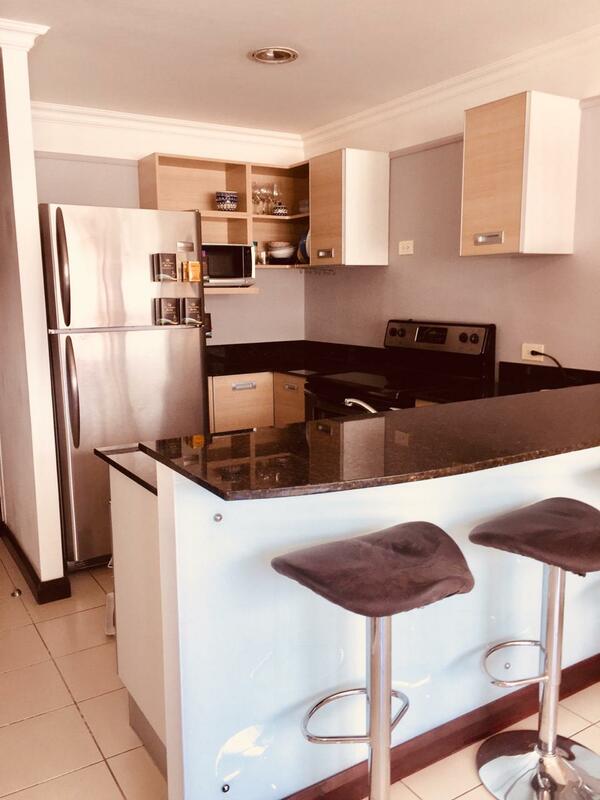 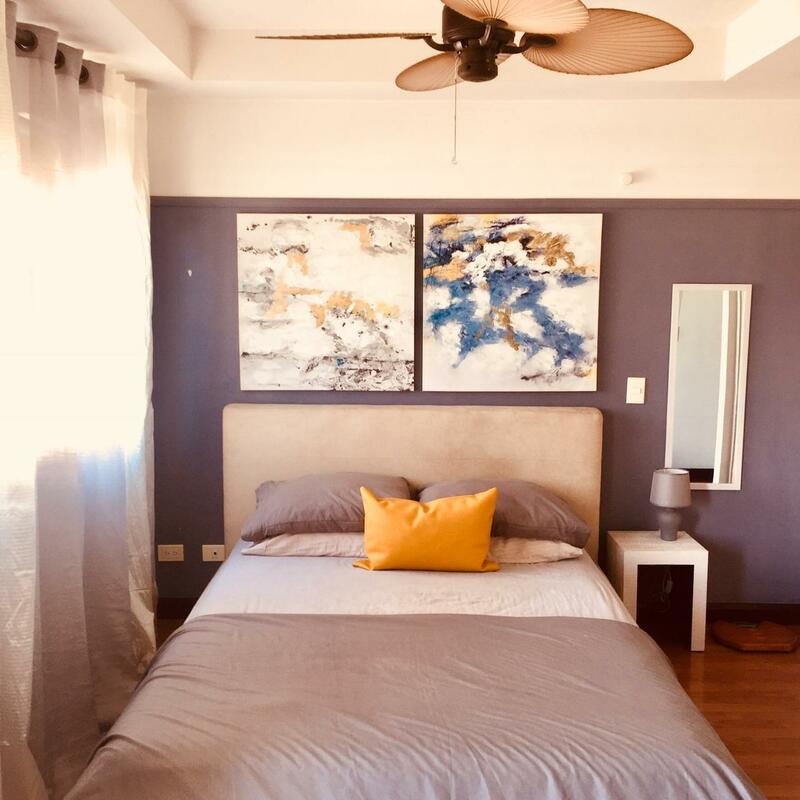 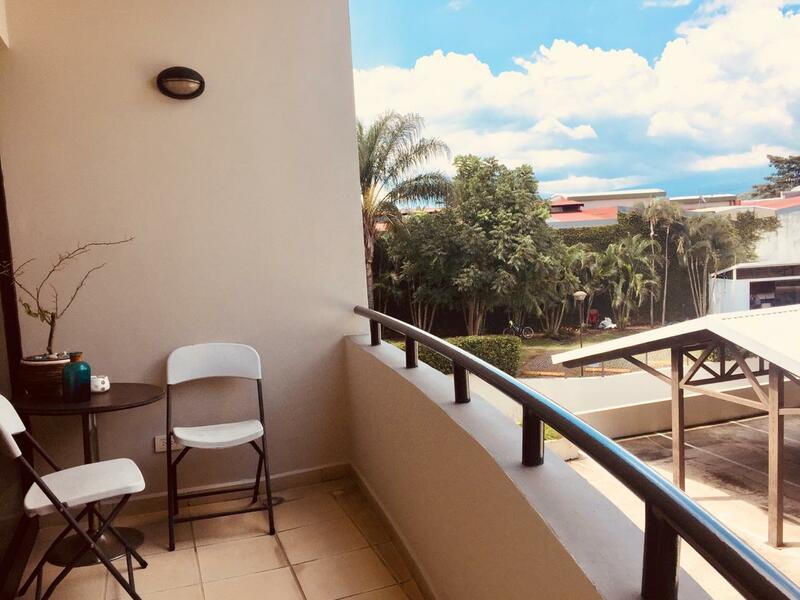 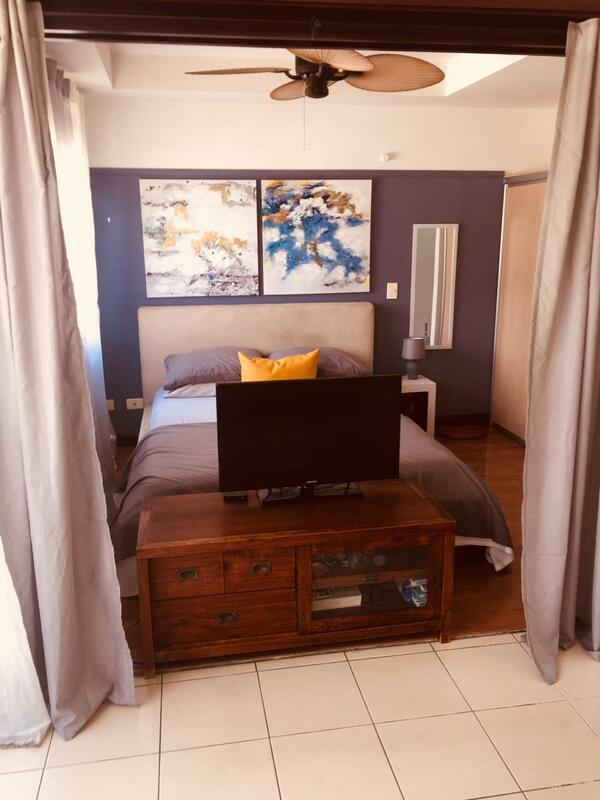 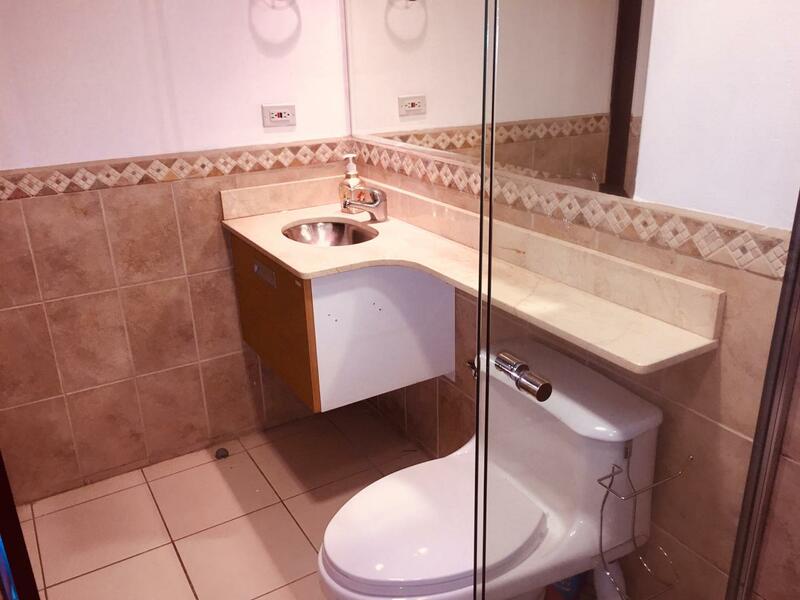 It is located in the best location in Santa Ana close to a large number of facilities and just a few steps from the Fresh Market and Automercado. 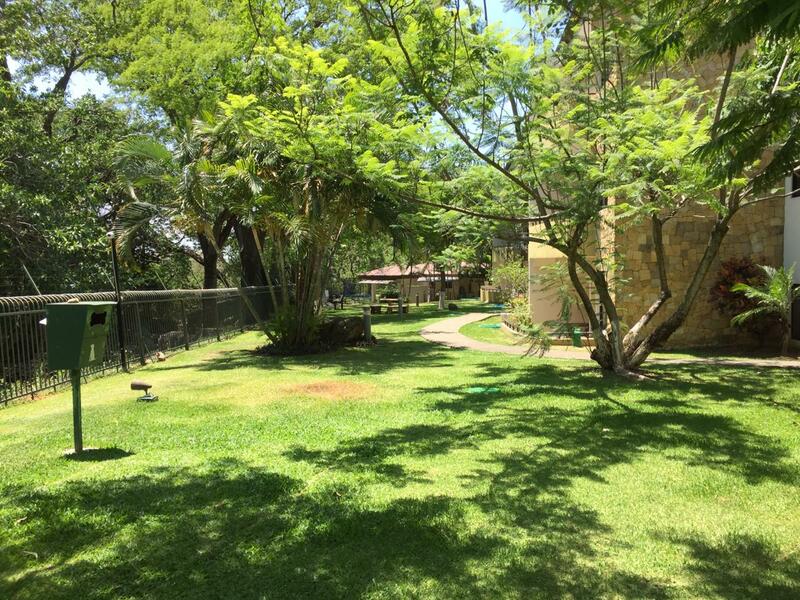 5-minute walk from two major shopping centers, City Place and Santa Ana Town Center. 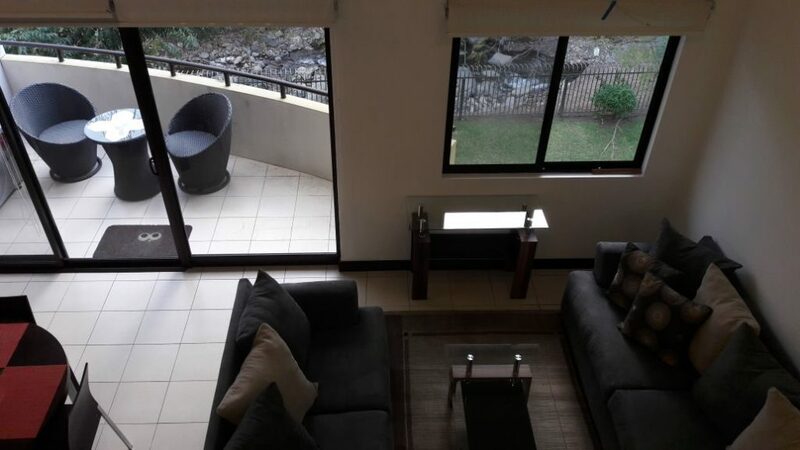 Condo fee is $ 150 x month and typical rental price is $ 850 including condo fees, water and cableTV. 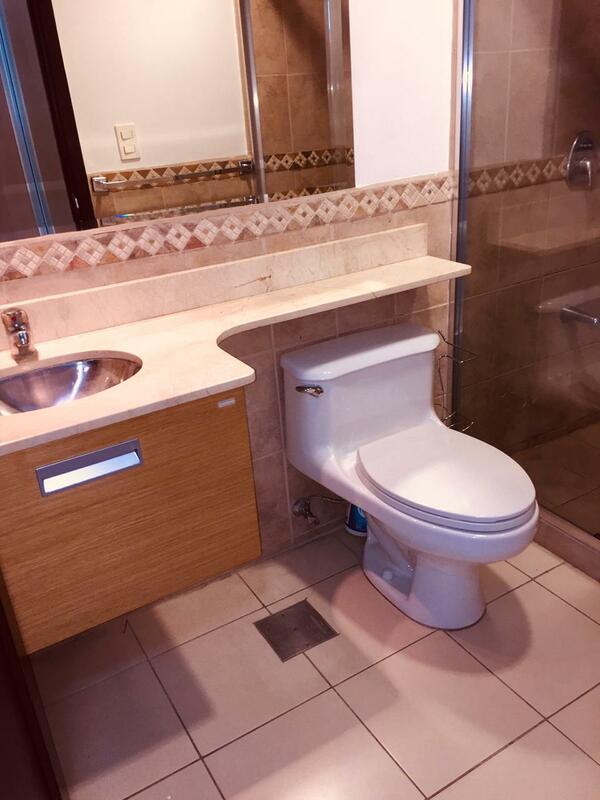 This is an investment opportunity you don’t want to miss.